We will be pleased to take your questions and suggestions. Messe Muenchen India Pvt. Ltd.
LOPEC will be taking place in Munich, Germany from March 28–30, 2017, providing information on the latest products, technologies, and trends in printed electronics. This year, the automotive industry will be one of the focal points of the international exhibition and conference. Whether in the form of curved displays in the dashboard or OLEDs in vehicle lighting, printed electronic components are opening up a wealth of new design options and are increasing driving comfort levels. In the self-driving car of the future, the interior is set to become a personal place of retreat, with design and function to undergo a full transformation. After all, if drivers no longer have to concentrate on the road so much, they will be looking for entertainment, relaxation, or even opportunities to turn their cars into mobile offices. LOPEC 2017 will be showcasing previously unimaginable opportunities that printed electronics has to offer when it comes to redesigning car interiors. “Printed electronic components will play a key role in the future of automotive manufacturing because they are lightweight and flexible. Plus, printing methods are ideal for mass production,” explains Dr. Klaus Hecker, Managing Director of the OE-A (Organic and Printed Electronics Association), who is working together with Messe München to organize LOPEC. 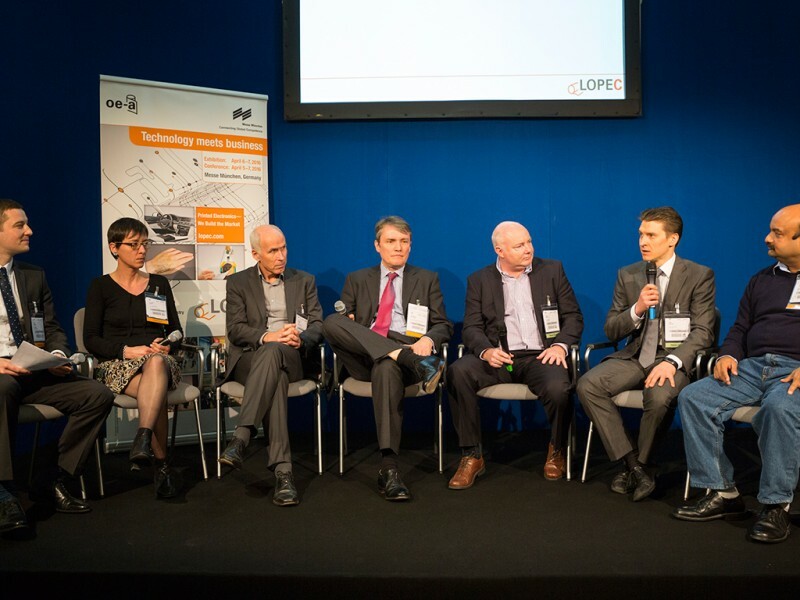 The “Automotive and Aerospace” session at the LOPEC Conference focuses on the topic of printed electronics within the automotive industry. Examples of applications, including flexible sensors for car seats as well as innovative displays and lighting concepts, will also feature in other conference modules on the program. We will hear all about the latest developments in the field of organic light-emitting diodes (OLEDs) during specialist presentations from automotive part supplier Hella, company Cambridge Display Technology, and the Fraunhofer Institute for Organic Electronics, Electron Beam and Plasma Technology FEP. 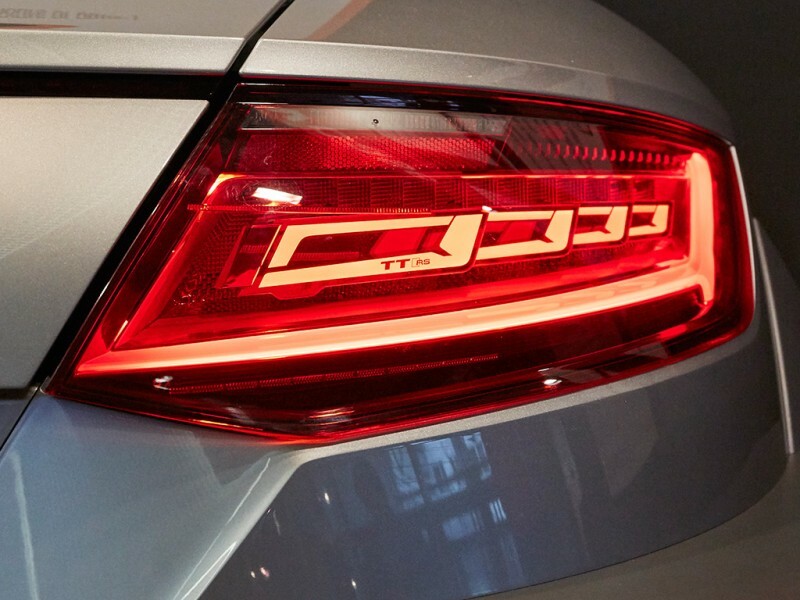 Already found in taillights, these planar light sources are set to light vehicle interiors nicely in future too, with passengers able to set the brightness and color of the OLEDs to suit their mood. While printed touchscreens are another existing feature found in vehicles, at LOPEC manufacturer PolyIC will be revealing systems that respond to gestures as well as touch. Printed onto transparent film, these components can be incorporated into curved surfaces. Creating the perfect combination of functionality and design is also the main priority of Finnish company TactoTek. They will be heading to Munich, Germany to present their patented injection molding method, which is used to integrate electronic components into plastic products. “LOPEC is not just aimed at the specialists, but also very much at end user industries,” highlights Falk Senger, Managing Director of Messe München. Introductory talks are to be held on March 29 and 30 to help representatives of the automotive industry take their first successful steps into the world of printed electronics. These will be followed by industry-specific guided tours of the exhibition. 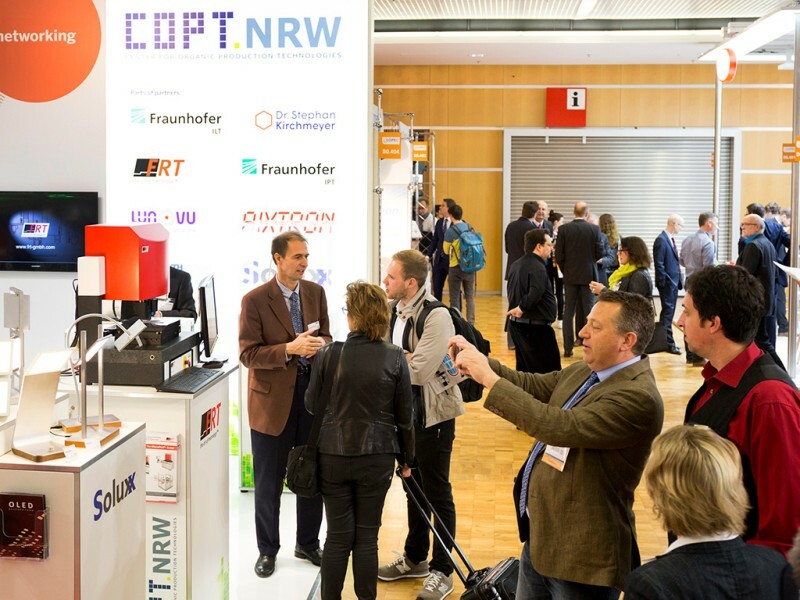 Plus, a round-table discussion is scheduled for the LOPEC Forum, where industry experts will discuss the potential of printed electronics within vehicle manufacturing.